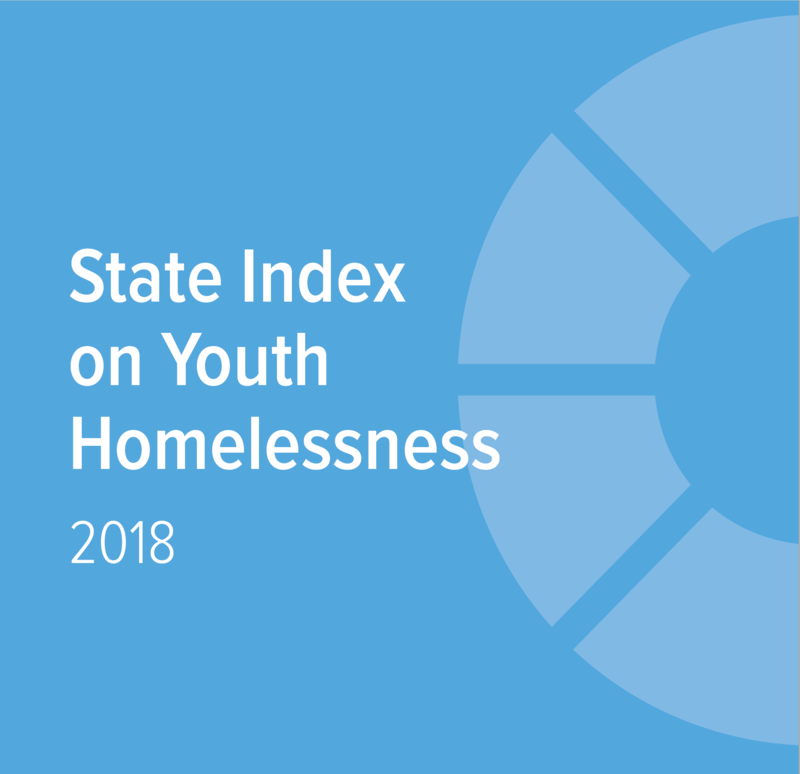 Some areas where West Virginia has moved the needle relative to other states includes providing unaccompanied youth experiencing homelessness the opportunity to seek legal independence and live independently and addressing the educational needs of youth experiencing homelessness. The state has a grievance process in compliance with federal law. There is room for improvement throughout the metrics for the Mountain State, with emphasis on the Law & Policy and Environment categories. 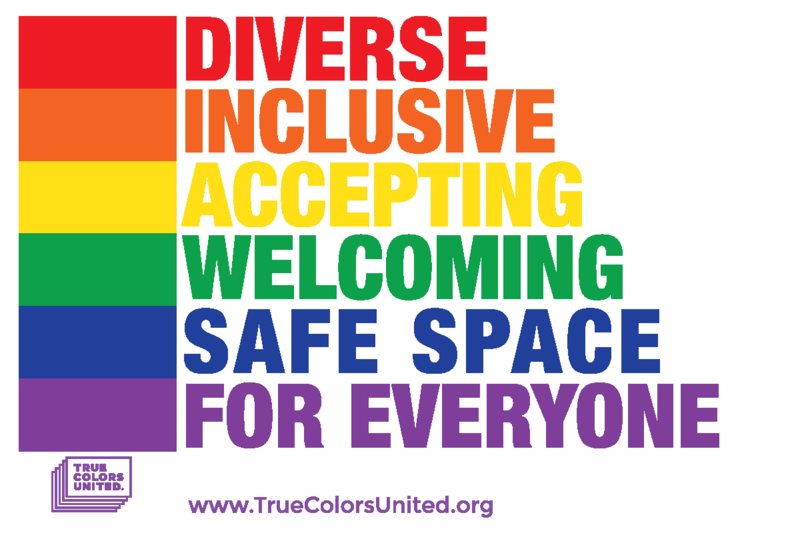 Laws authorizing comprehensive supports and services for youth experiencing homelessness, preventing homeless youth’s contact with the criminal and juvenile justice systems, and protecting the rights and interests of LGBTQ youth should be prioritized. Declassify running away as a status or delinquent offense.